The Collier Building Industry Association’s (CBIA) general membership mixer will be held on Thursday, January 31st from 5:30–7:30pm at The Club at Olde Cypress. Speaking at January’s meeting will be Michael J. Timmerman, CRE, giving a presentation titled Market Risk Is Increasing. How Will It Impact New Construction in 2019? 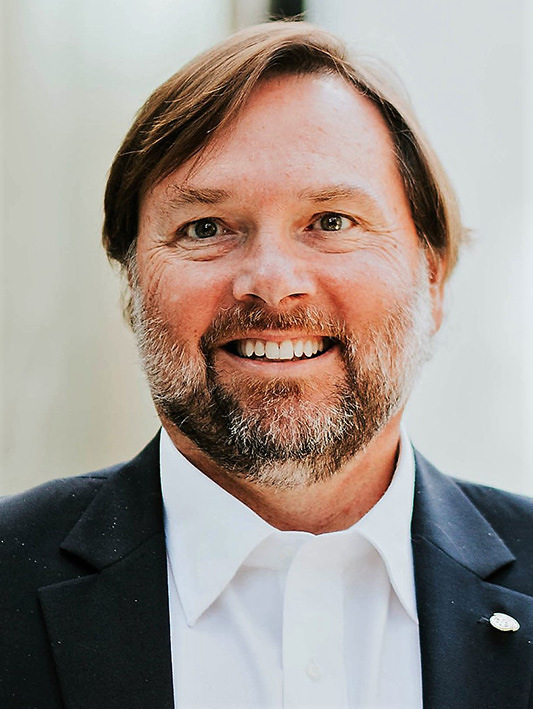 Timmerman currently serves as the Senior Vice President of Meyers Research, providing expert consultation and advisory services to clients throughout the Southeast United States, with a special focus on Florida. He has over 34 years of experience in the real estate industry including consulting, valuation and geo-spatial analysis of both residential and commercial properties. He is also a member of the Counselors of Real Estate (CRE), a prestigious real estate consulting organization.. According to CBIA Executive Vice President Kathy Curatolo, “this presentation will appeal to professionals in construction – related fields, given that market trends in the construction industry have a direct impact on so many industries in southwest Florida. Sponsored by Naples Daily News, January’s General Membership meeting will be held at The Club at Olde Cypress, 7165 Treeline Drive in Naples. RSVP’s are requested by January 25th. CBIA members are able to register online for $30, and non-members can register by emailing nancy@cbia.net and are able to attend for $50.